This year the Royal Show runs from September 24 – 30. We are looking for volunteers for 2 shifts per day, 9am – 1pm and 1pm – 5pm. 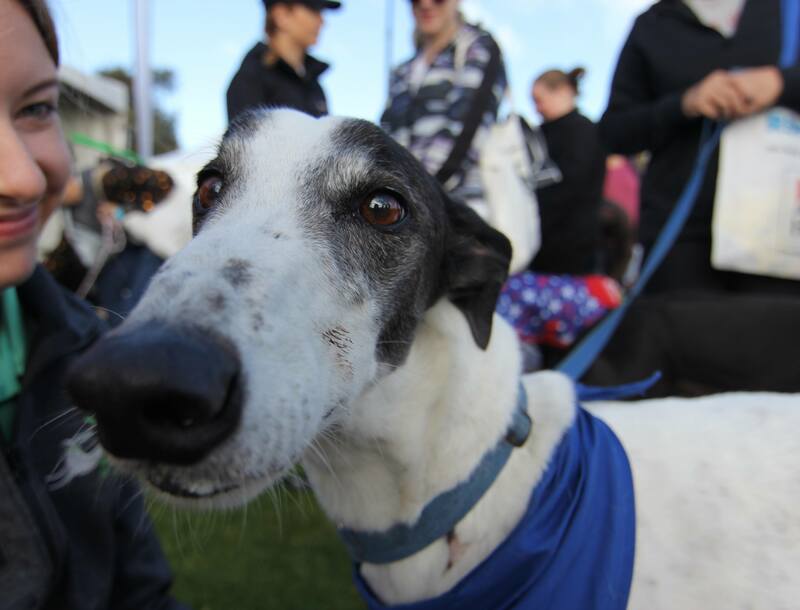 If you are interested in attending with your greyhound please email gap@rwwa.com.au with your preferred date and time and we will do our best to accommodate your preferences. If possible, please let us know by close of business Friday September 1. As a thank you all our volunteers will get free entry into the show.